Working in health is both inspiring and complex, and we want to get it right. We're lucky to benefit from the advice and experience of some exceptional people. 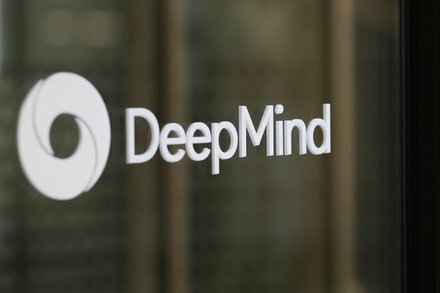 DeepMind Health is advised by some of the world's most brilliant and experienced healthcare leaders. 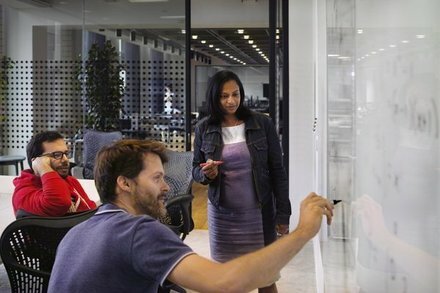 They give feedback on our strategy and roadmap, and act as critical friends to help us make the right decisions. We have a group of clinical advisors who bring a range of expertise from their respective fields. They work alongside our teams on specific projects to advise on the best use of our research and technologies. We benefit from expert advice in our work with patients. 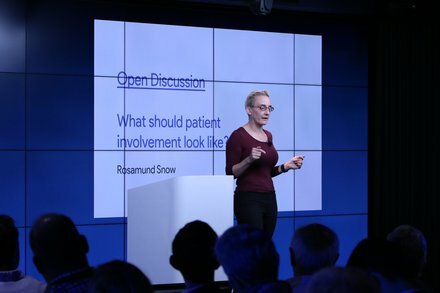 The late Rosamund Snow, a patient, service user researcher, and Patient Editor of the British Medical Journal, helped us create our patient and public involvement (PPI) strategy. You can read more about this work on our get involved page.